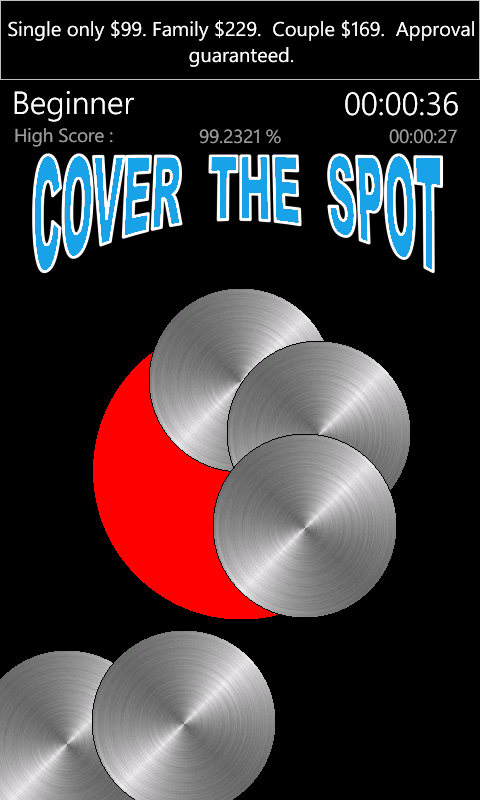 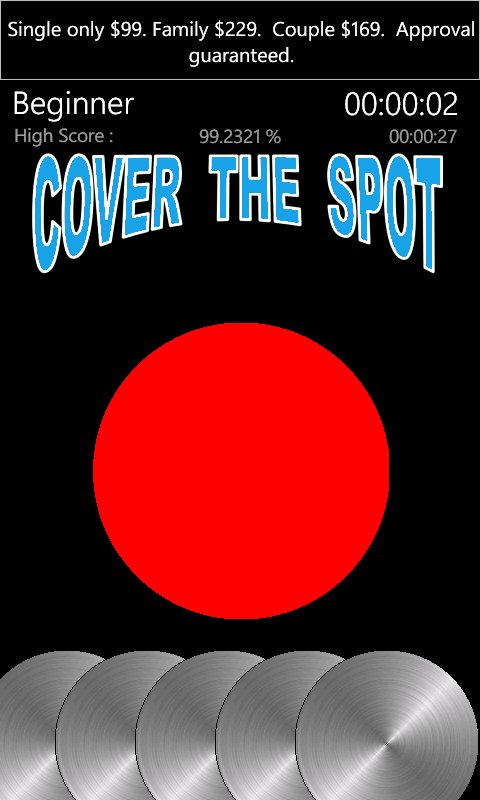 Cover The Spot is the typical carnival game where the player tries to cover the big red spot using 5 smaller discs. 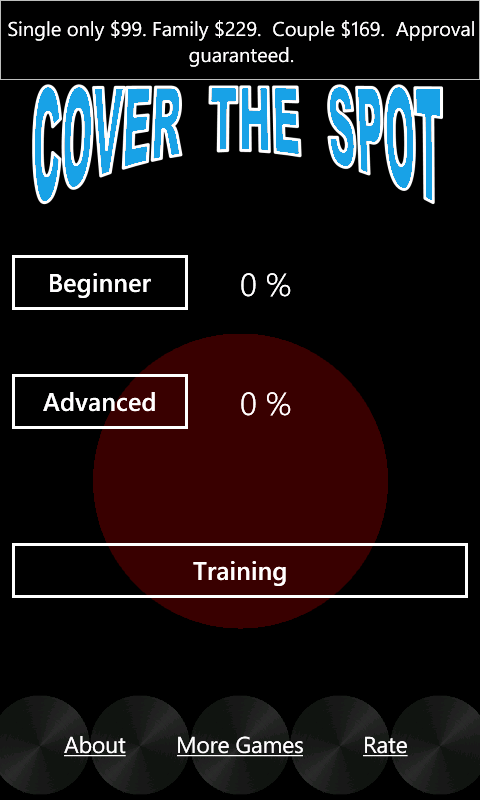 The game is easy to play but hard to master. 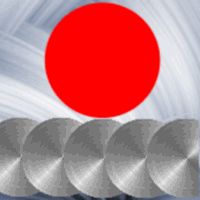 There are 3 modes of play which includes a training mode.